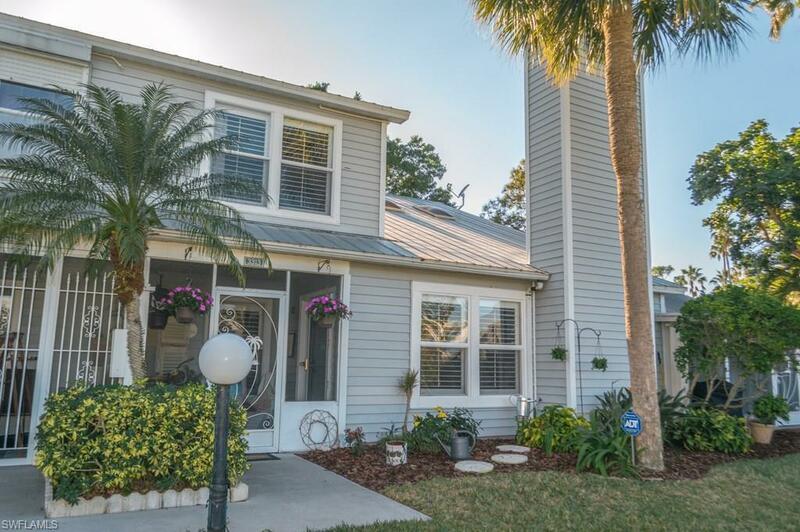 3313 Timberwood Cir, Naples, FL 34105 (MLS #219009652) :: Clausen Properties, Inc.
A fabulous central location and plenty of room at an affordable price sets this villa apart from all the rest! 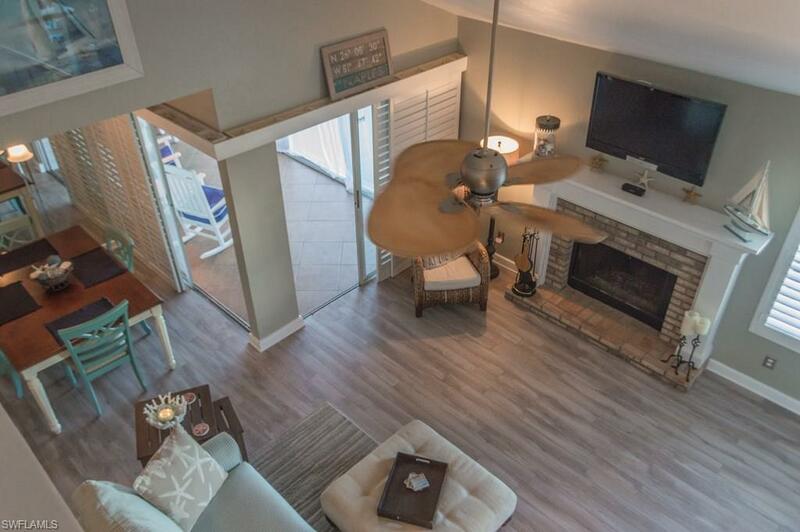 Features include hardwood floors, vaulted ceilings, designer furnishings, and a wood burning fireplace for those cozy evenings. Prepare a five star feast for your guests in your eat in kitchen, equipped with everything you need for your stay. 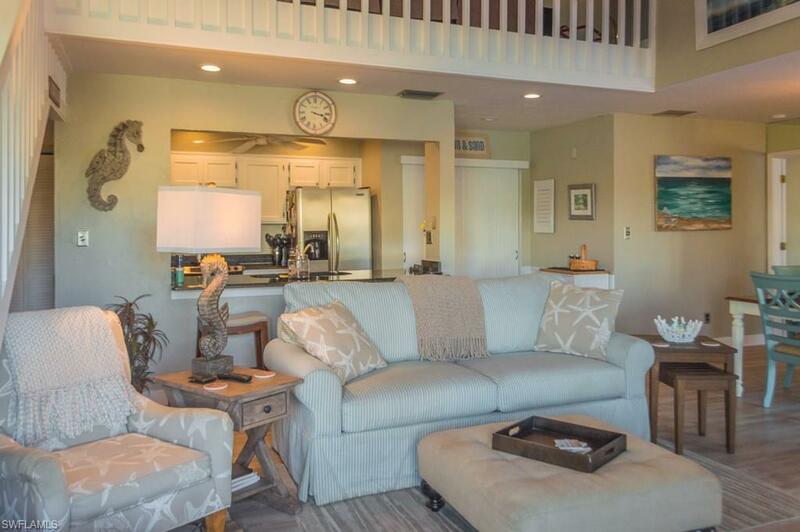 Two bedrooms including a master suite with en-suite bathroom, walk-in closets, and access to the screened-in lanai. 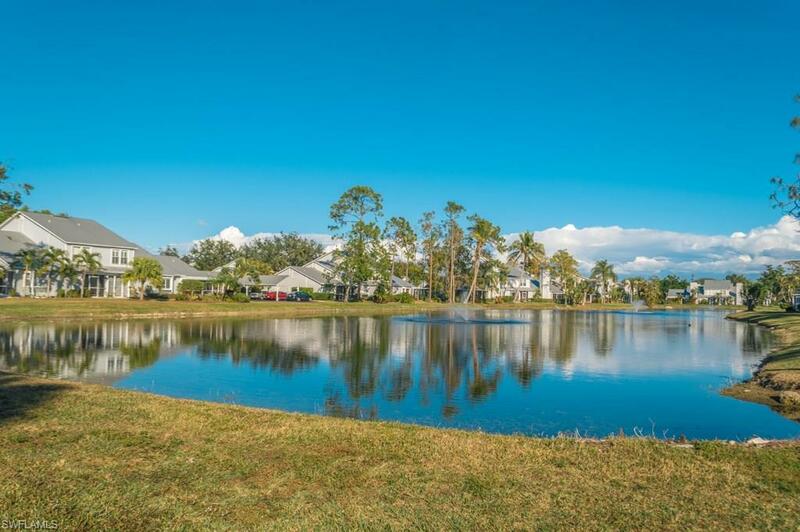 Additional amenities include a clubhouse, community pool, basketball courts, and tennis courts. 90 day minimum required! No dogs allowed. Cats are allowed, with approval.